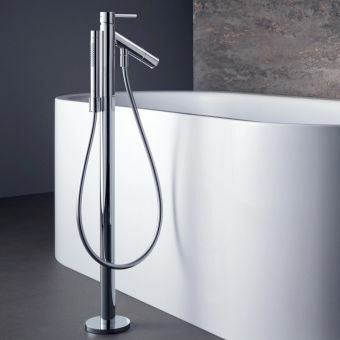 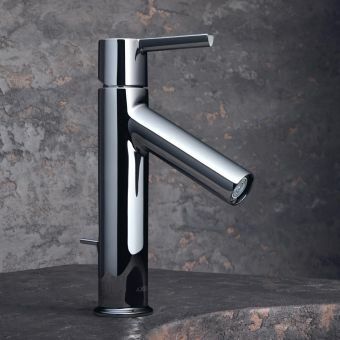 The AXOR range takes its inspiration from nature, blending organic curves with smooth geometric lines. 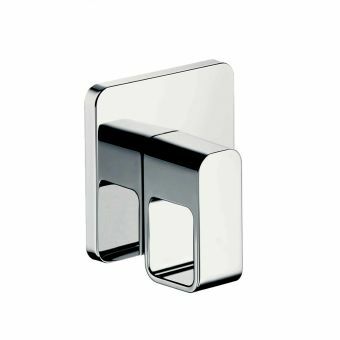 The glossy chrome and deep whites of the porcelain basins work together to create a comfortable ambience that is also clean and hygienic. 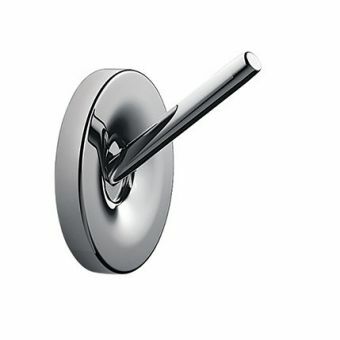 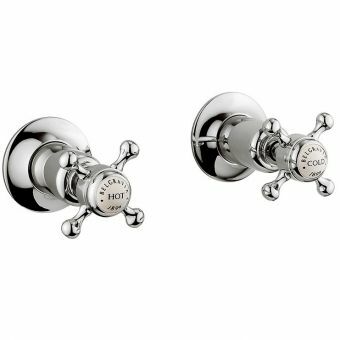 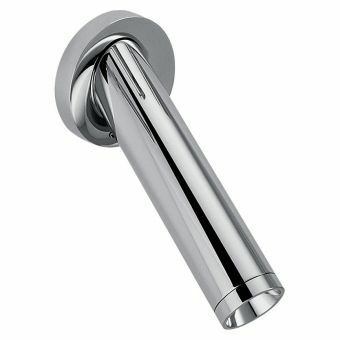 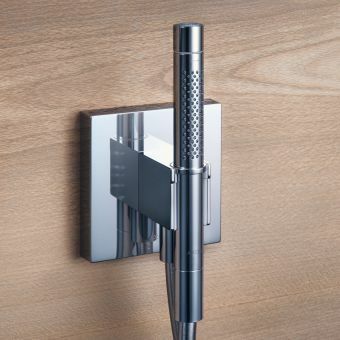 If your bathroom uses a wall mounted three hole basin then you are going to need one of these. 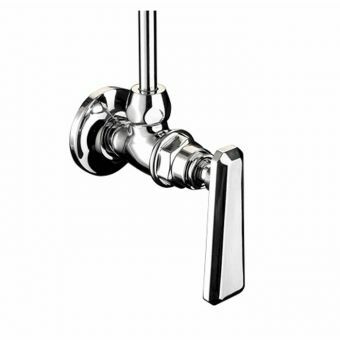 This is the AXOR 3 hole basin mixer basic set for concealed installation, suitable for use with all mounted wash basin mixers that are also 3 holes. 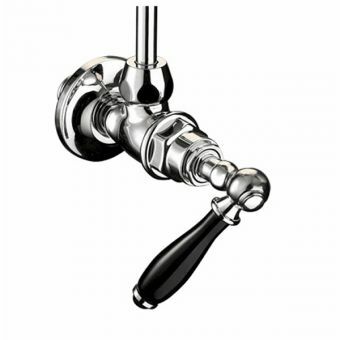 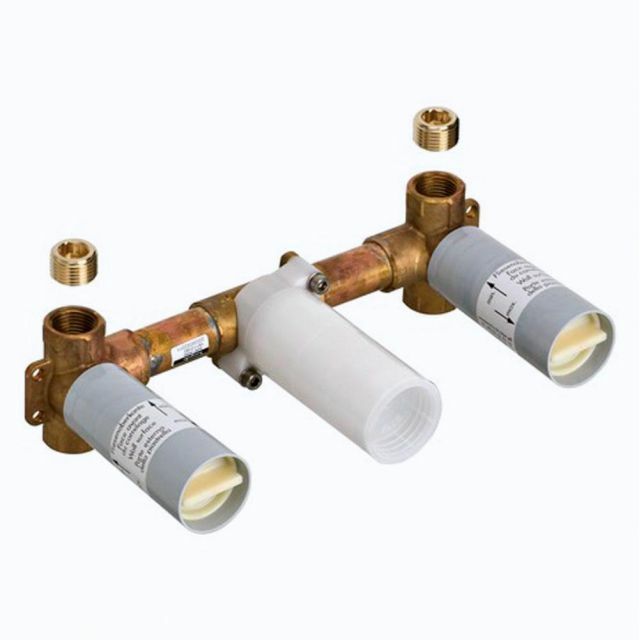 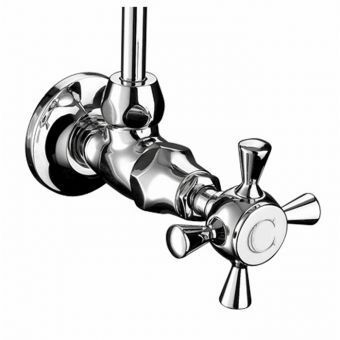 It has ceramic valves and it is possible to connect this wall mounting from above or below. 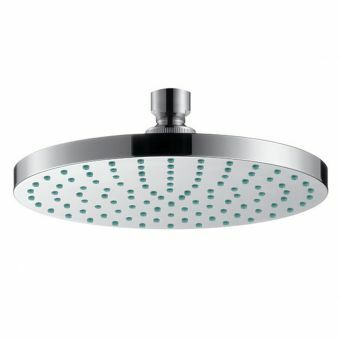 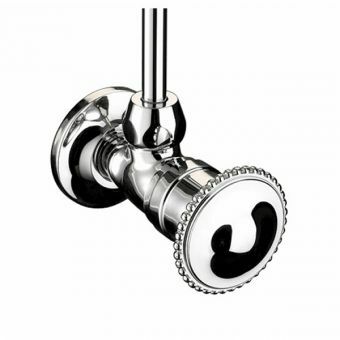 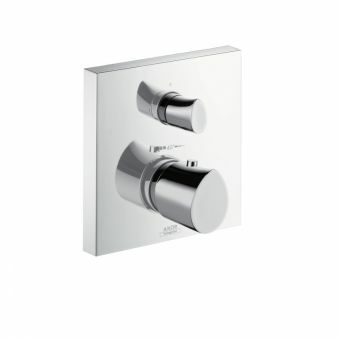 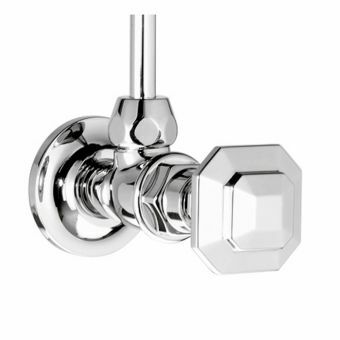 The set can be used with Hansgrohe and AXOR ranges with the exception of the AXOR Massaud range. 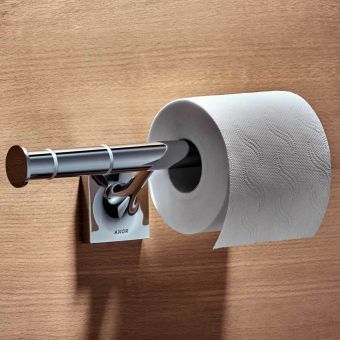 This product comes with a WRAS certificate. 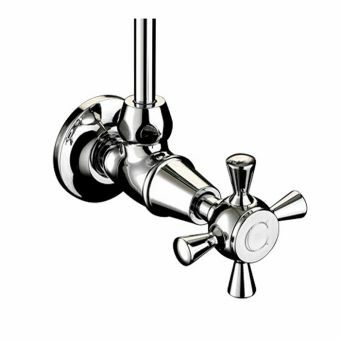 This is the Water Regulations Advisory Scheme and means that the item meets the requirements set down in the 1999 Water Supply and Fittings regulations.